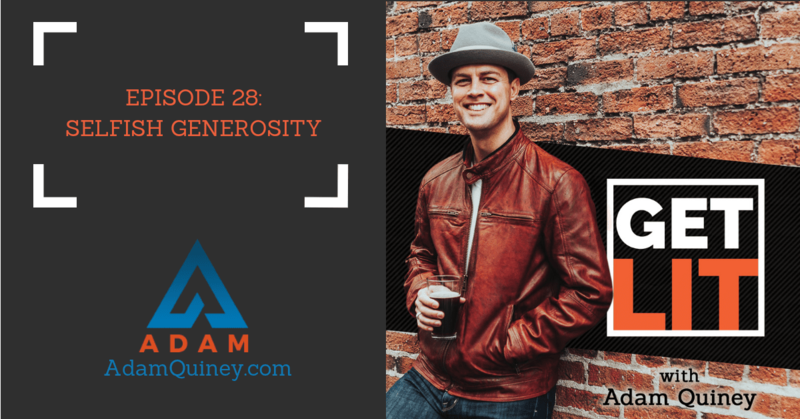 In this episode, I’ll discuss something that’s tricky for many leaders (seasoned and new) to navigate—generosity. Are you being genuinely generous or are you generous just to have your needs met? How can you be generous without any strings attached? What are some of the ways generosity can show up and sabotage your leadership? What are some of the generous acts expected from you as a leader? I’ll discuss the answers to all those questions and more, so don’t miss today’s episode!